Because of the increased interest in real estate industry, there is a growing demand for professional property photographers. 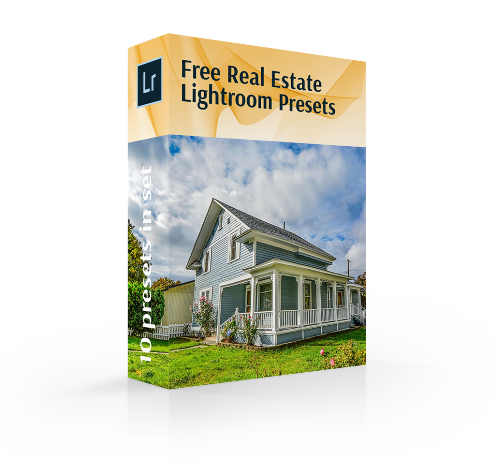 Our free Lightroom presets for real estate will become the excellent help for you in creating an ideal high-quality photo of the building or room with just one click. If you are a newbie in this sphere, our presets will bring you thousands of ideas and you will constantly know how the photo should look. We collected all the most necessary filters for photo editing in this genre. Contrast, HDR, white balance, noise reduction were systemized to get a perfect real estate photograph. Just apply any of the prepared free Lightroom presets for real estate photography and experiment. LR Preset #9 "Remove Noise"
LR Preset #10 "Remove Yellow Hues"
Forget about dark or faded photos, dull colors or blurry images. These free Lightroom real estate presets help the photographer create an incredible view of the house, making it more cozy, bright and interesting.The most crucial thing in these photos is to keep all the details and realism while retaining coziness and attractiveness. 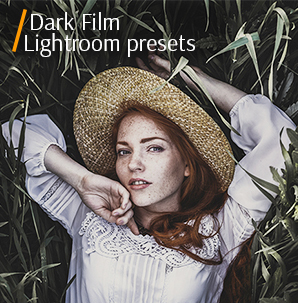 Our real estate Lightroom presets free will help you to edit photos to provide the best balance between attractiveness and realism. Lightroom Real Estate Preset #1 "Contrast"
This preset was taken from "Exterior Real Estate"
Sometimes the photos can be flat, not very bright and needy to be edited afterwards. Using one of our free Lightroom presets for real estate called Contrast you will increase the brightness of the photo and make it lighter. Adobe Lr Preset #2 "HDR"
This preset is one of free Lightroom real estate presets that are specially made to highlight the details in the lighted and darkened places of photographs. 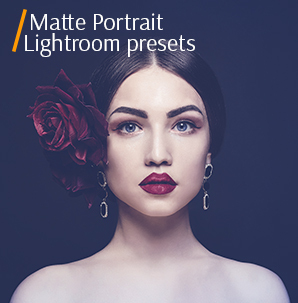 It will help you increase the color saturation, convert the brightness and contrast of the details as well as brighten up the shadows. Real Estate Photography Lr Preset #3 "Highlights"
Sometimes the weather doesn’t help to shoot a bright and incredibly colorful photo of the building but don’t despair. 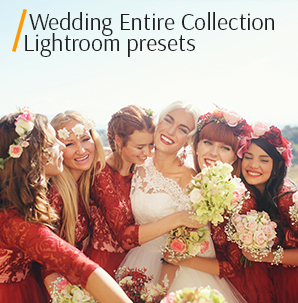 The presets can always help and one of these free real estate Lightroom presets is used specifically for clarification and brightness of the photo in dull weather. This preset is one of the most successful real estate Lightroom presets free for enhancing the brightness of a photograph. Lr Preset for Real Estate Photography #4 "Saturation"
Try using this preset since it is one of the most professional free real estate Lightroom presets in this collection due to giving a new life to a little blurry or not very clear photos. Free Lightroom Preset #5 "Interior"
Photos of the interior should remind clients of the pleasant home atmosphere and warmth of the family. This can be very easily accomplished by using one of the best presets from our collection of free Lightroom real estate presets. Preset Lightroom Real Estate Free #6 "Vibrance"
Often photos of real estate and buildings can look boring and lifeless, don’t let it happen with your photos. Use one of our best free real estate Lightroom presets to create colorful photos of incredible beauty. Free Lightroom Preset Real Estate #7 "Sharpening"
Thanks only to increasing the contrast of shadows and clarity, this preset makes your photo pop. Preset Lightroom Real Estate #8 "Cool"
This preset will change the colors of your photo. It makes them more natural and realistic. This preset enhances the contrast of photos but tries to reduce the brightness, the contrast of white and black colors where necessary. Real Estate Lightroom Preset #9 "Remove Noise"
You can easily enhance the clarity, remove the annoying grain and create the image exquisite and attractive with the help of the simplest free real estate photography presets for Lightroom. Lr Real Estate Preset #10 "Remove Yellow Hues"
Sometimes it happens that pour lighting spoils all photos, adding to pictures an ugly yellowness and making them look extinct. Especially for this case, we added a great preset to our collection of real estate Lightroom presets free. Try these free Lightroom real estate presets and maybe you get some sort of interest in our other collections. We wish that your photos would always be interesting and bright.